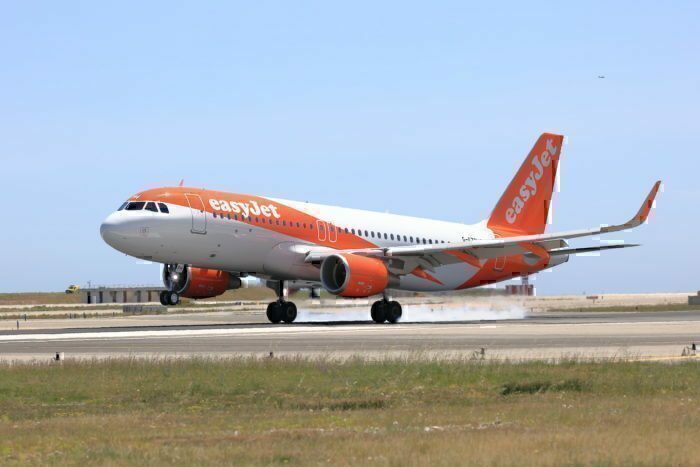 EasyJet has reported its finances for Q4 of 2018 for the period ending 31st December 2018. This is the first Quarter in EasyJet’s financial year. While this included a lot of interesting facts and figures, one thing that particularly stood out to Simple Flying was the effect of the Gatwick drone crisis on the carrier. Back in December, Gatwick Airport was closed for over 24 hours while drones were spotted flying near the runway. This didn’t have a huge effect on carriers like AirBaltic who operate two services to the airport per day. It did, however, have a huge effect on carriers with large hubs at the airport. One of these was EasyJet. While we may never know the full cost of the drone crisis, EasyJet has realised an estimate of the impact on their airline. During the incident, the airline was forced to cancel over 400 flights. This affected 82,000 passengers. 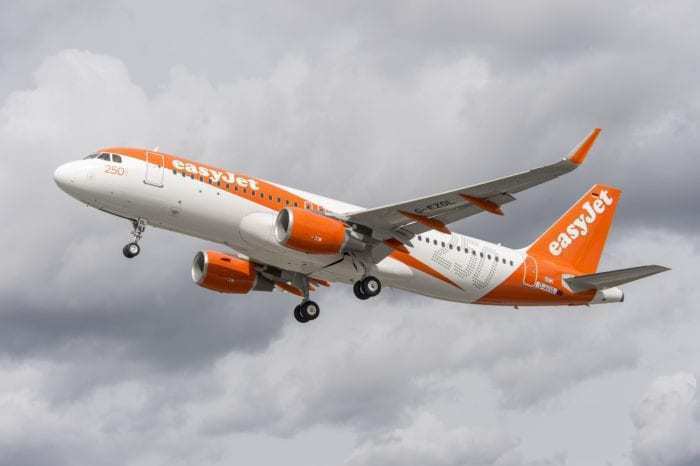 While the cancelled flights only cost EasyJet £5 million in lost revenue, it was the compensation that hit the airline hardest. EasyJet estimates that they spent £10 million on passenger welfare during the incident. This in turn equates to 1% of the cost per seat sold during that whole quarter. The airline was required to put passengers on cancelled flights up in hotels, in addition to providing meals for affected passengers. The airline was not required to pay each passenger EU mandated compensation as the cancellations were due to “Extraordinary Circumstances”. Despite the issues caused by the drones, which police said may not have been real, the airline still posted an increase in revenue. Total revenue increased by 13.7% to reach £1,296 million. Passenger revenue rose slightly less at 12.2% reaching £1,025 million. Ancillary revenue rose the most by almost a fifth. This increased by 19.9% to £271 million. 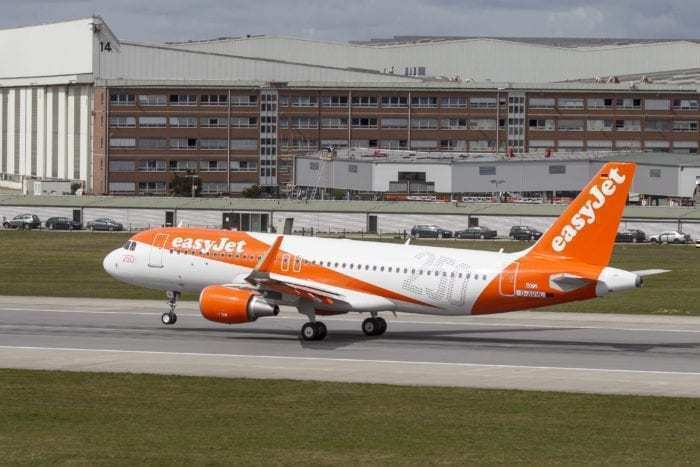 This optimistic outlook comes despite the rising cost of jet fuel which EasyJet estimates will cost them a total of around £1.46 billion, including the reduction in the price of oil since November. What do you think the year ahead holds for EasyJet? Let us know in the comments below!